Your click on the email link was successful and has been registered. 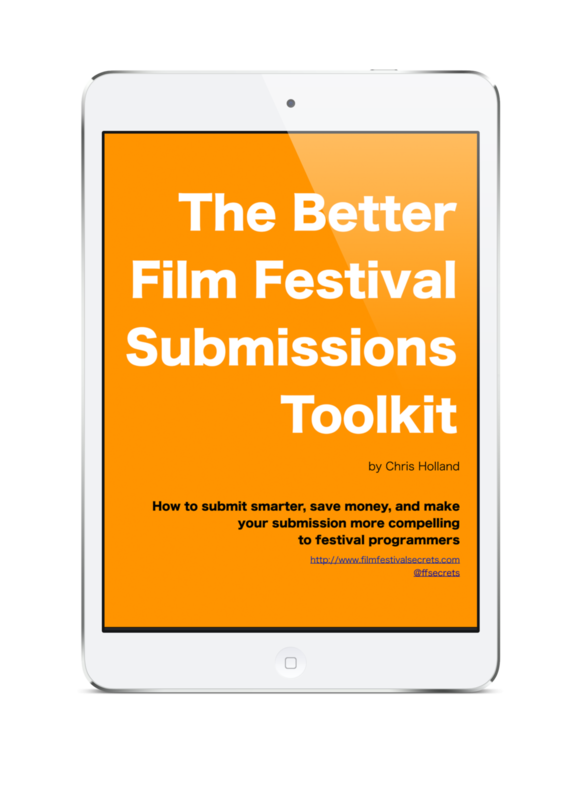 Your email address will remain subscribed to the Film Festival Secrets email newsletter. If you receive an email in the near future saying that your email address is in danger of being removed, please email chris@filmfestivalsecrets.com so I can figure out what’s wrong. You can see what’s new at Film Festival Secrets by visiting the blog.